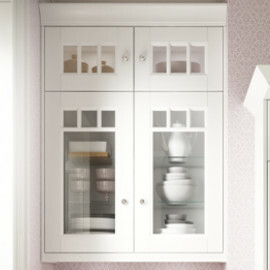 Bedale is one of the exclusive ranges from the Laura Ashley Kitchen Collection and creates a kitchen that is both pretty and classically elegant. Shown here in Dove Grey and Chalk White, Bedale is available in 17 hand-painted colours, each of which will create a wow factor. 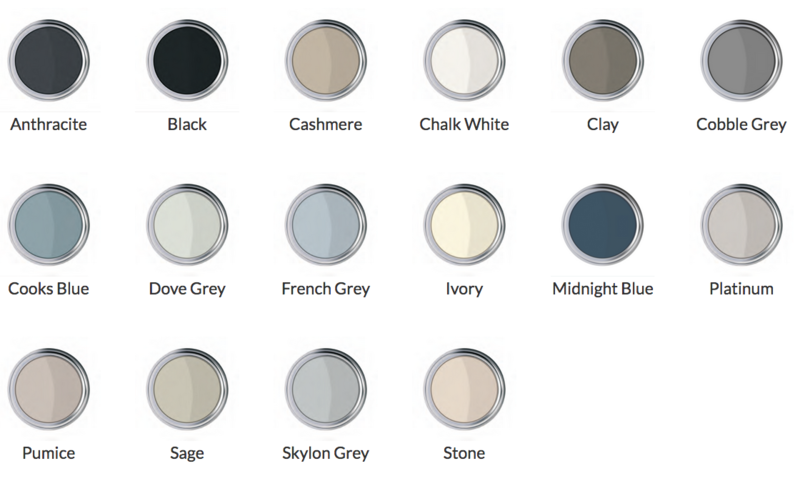 Why not mix and match colours to bring your personal touch to your home? Recreate the look: Mix vintage dining furniture with modern pieces to create your unique style. 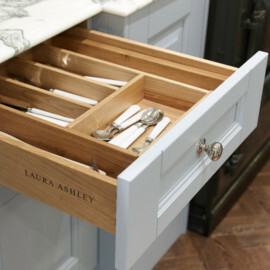 Bedale draws on Laura Ashley's design heritage to create a timeless and traditional kitchen style.